India is the perfect backdrop for cycling enthusiasts, with plenty to offer, with stunning landscapes and pleasant tropical climate. The best cycling tours in India for you depend on what you’re looking for. Take a cycling trip through one of the big cities of India, and you’ll experience a riot of colours, cuisines, and friendly locals. This is the best cycling tour in India for beginners, tourists, or for those who don’t have much time. Take a cycling trip through the wilderness of India, and you’ll cover remote villages, gorgeous natural beauty, and gain a better understanding of the geography of the country. You can choose from city cycling tours in India, historic tours, adventure cycling, or off road cycling in India. This is the best cycling tour in India for those who have some experience, or for those looking for an offbeat adventure holiday. For a healthy dose of adrenaline, take a route through remote Himalayan villages in the Kumaon Himalayas, or switch to off road cycling in majestic Ladakh. 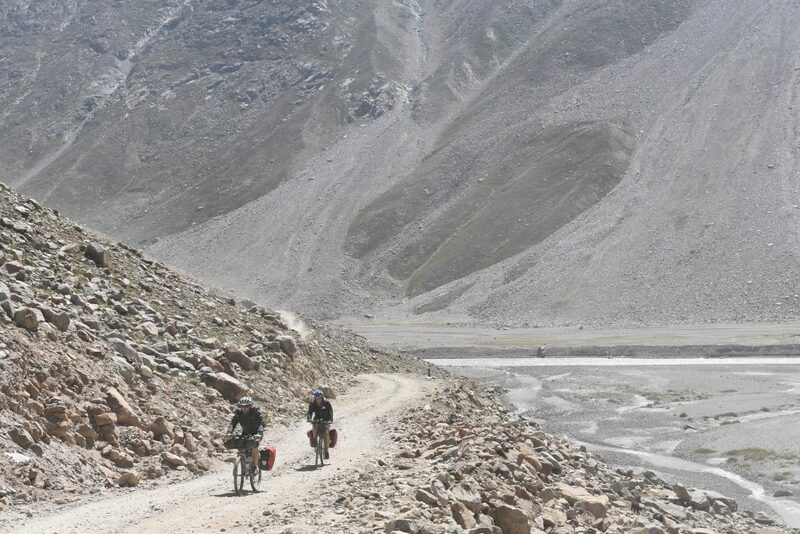 The iconic Manali-Leh cycling route is one of the best cycling tours in India, and attracts experienced cyclists every year. You’ll pedal through expansive national parks and see India’s wildlife, enjoying virgin trails and the heady mountain air. Sign up for a heady mix of ancient ruins, royal heritage, handicrafts, textiles, cuisines and so much more on a Delhi city cycling trip. You’ll wind your way through narrow bazaars, seeing remnants from the glorious past of the capital city, and experience the utterly modern facets too. 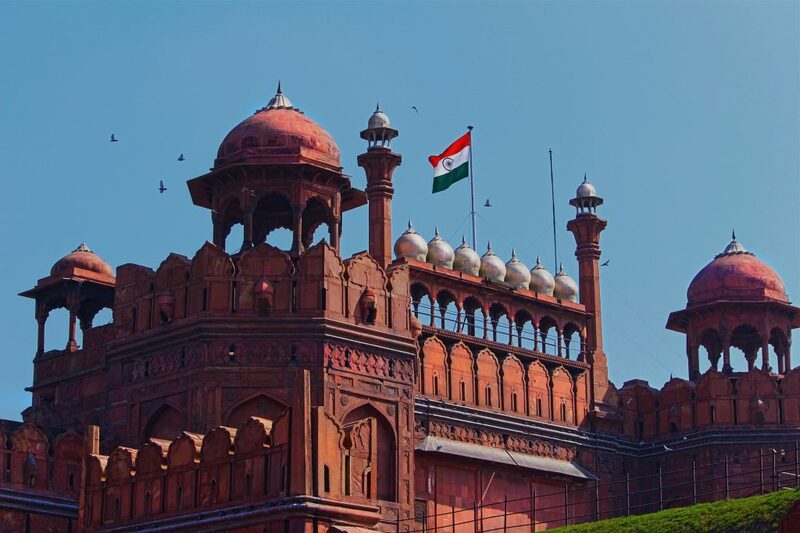 Some cycling trips in Delhi take you through the palaces and Mughal monuments of Delhi, while some allow you to cycle along the Yamuna, the lifeline of the city. There’s no city in India quite like Mumbai, and you’ll realize this when you head out on a cycling trip in Mumbai city. These trips usually take place early in the morning on a weekend, giving you the best chance to avoid Mumbai’s infamous traffic snarls, and letting you explore the city as it wakes up. Another offbeat alternative is a night cycling tour in Mumbai (perfect for summers), where you’ll experience the big city lights of the city that never sleeps. 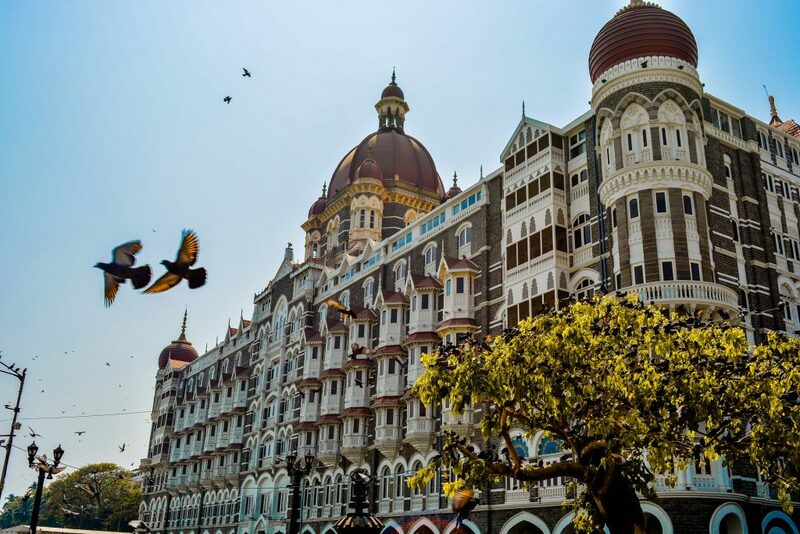 You’ll pass by some of the most beautifully illuminated heritage buildings in the city, starting from the busy streets of Colaba, located at the tip of the island. 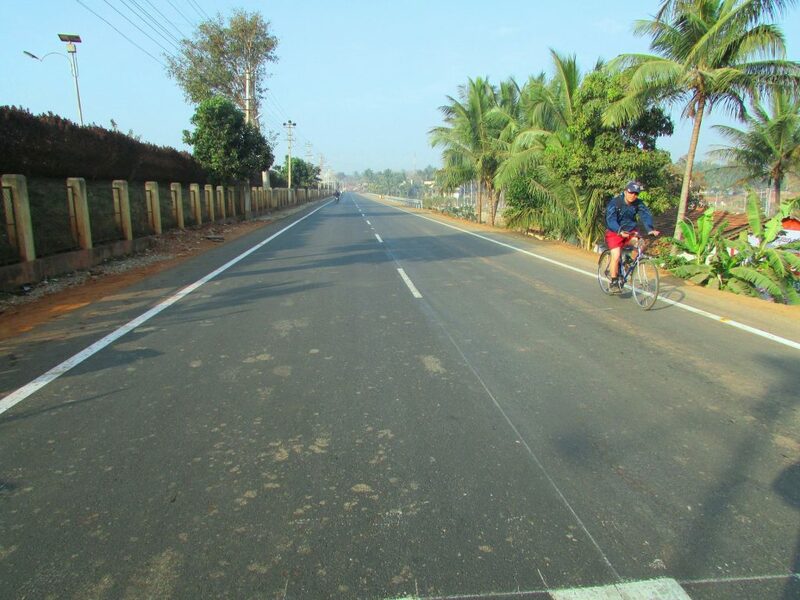 You’ll wind your way along the famous Marine Drive, enjoying the whiff of sea breeze as you pedal. There are also cycling events in Mumbai that take you away from the city and into the fresh sea breeze. You can book a day-long Alibaug cycle ride that includes a ferry ride in the cool morning hours, and a cycling experience on the sands of Alibaug beach. You’ll explore the narrow roads lined with coconut trees, explore secluded beaches and get a taste of the delicious seafood available here. As one of India’s most popular tourist destinations, it’s no surprise that some of the best cycling tours in India take place here. You can go cycling through the many islands of Goa, hopping on and off the ferries and pedalling past the quaint villages away from the shacks and restaurants. You could also choose to cycle through Goa’s historical Panaji (Panjim) area, where you can soak in the unique Portuguese flavour. Kerala is also called ‘God’s Own Country’, and when you experience it slowly, on a cycle, you’ll see why. With swaying coconut palms, deep green backwaters and peaceful beaches, as well as lush coffee plantations to see, you’ll be close to nature all along. You’ll also get to see palaces, synagogues, churches and basilicas that remind you of Kerala’s colonial past. The best cycling tours in India are designed to give you a taste of Indian food, culture and heritage, with an experience that goes beyond the guidebooks and busy tourist trails. Hot air ballooning in India is catching on, and it's fabulous! Thanks for selecting my picture of the 2 cyclists in the mountains, the 2nd from the top. Hey Sandy! We chose your pic from Pixabay… Glad to meet the photographer!